Vernon Hargreaves’ season could be over after one game. The 23-year-old cornerback suffered a potential season-ending shoulder injury in the Buccaneers’ 48-40 win over the Saints last weekend, according to a report from ESPN. Hargreaves will receive a second opinion Wednesday, the report says. 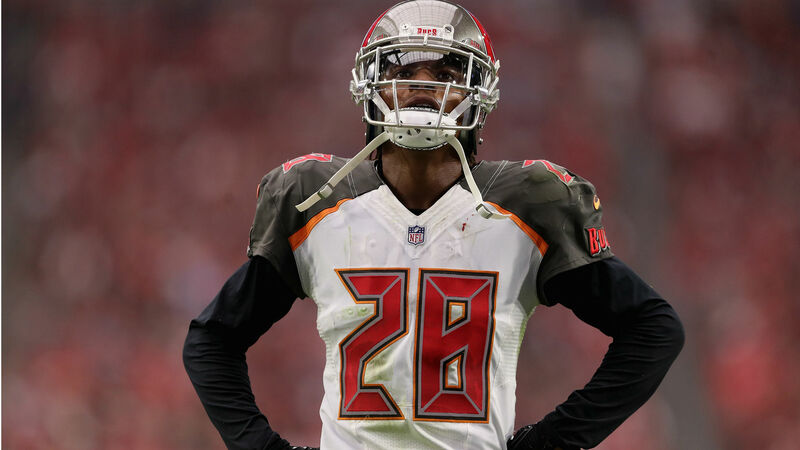 Buccaneers’ CB Vernon Hargreaves suffered a potentially season-ending shoulder injury Sunday and is getting a second opinion Wednesday from Dr. James Andrews to see exactly how long he will miss, per @john_keim and me. Hargreaves tallied seven total tackles, a pass breakup and a forced fumble in Tampa Bay’s victory.